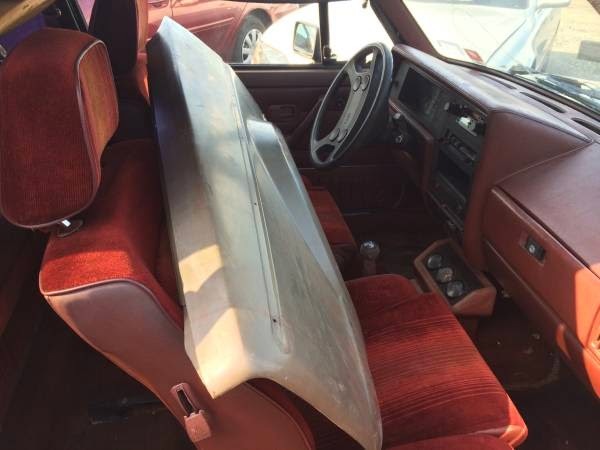 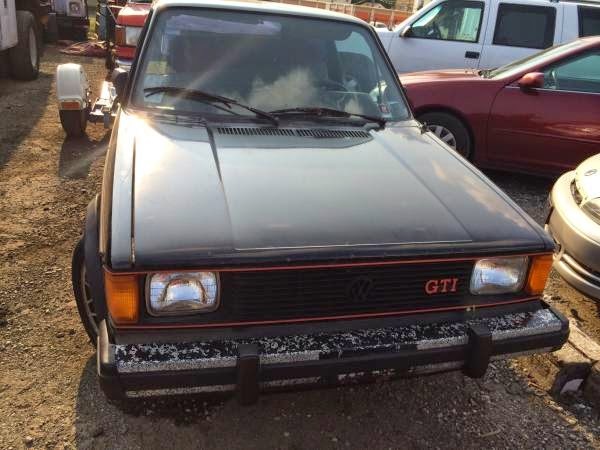 Buy Classic Volks – Volkswagen Rabbit GTI for Sale in Melrose Park, Illinois, United State. 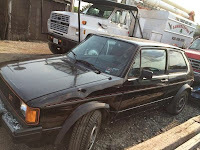 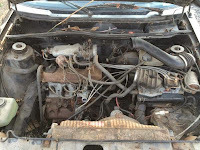 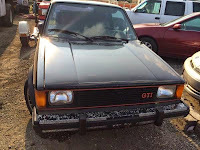 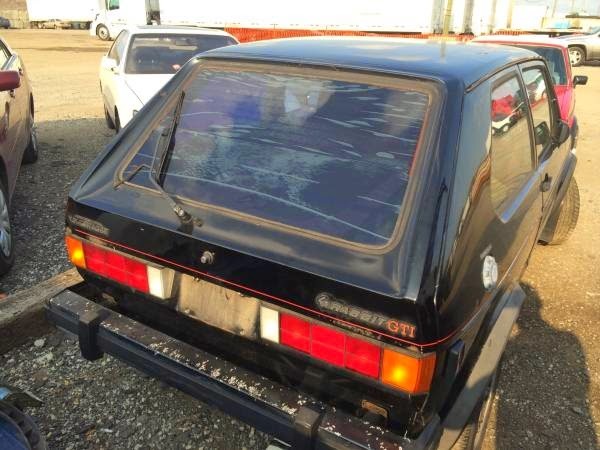 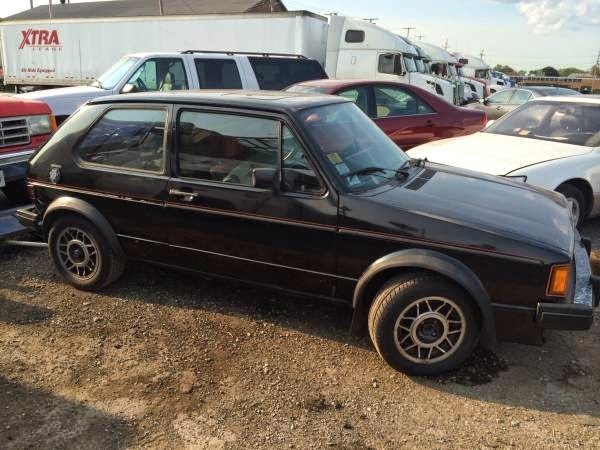 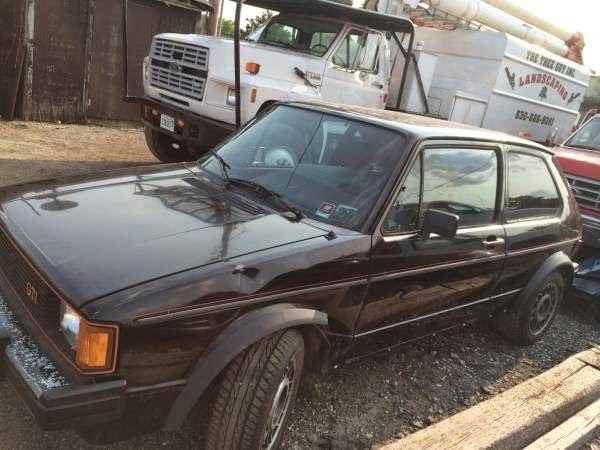 It’s a Volkswagen Rabbit GTI built in 1983 not running but have all part for it, ready for to go for your restoration project. 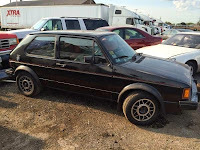 This entry was posted in 1983, Closed, Rabbit, USA, Volkswagen and tagged Volkswagen Rabbit GTI on September 5, 2014 by buyclass.